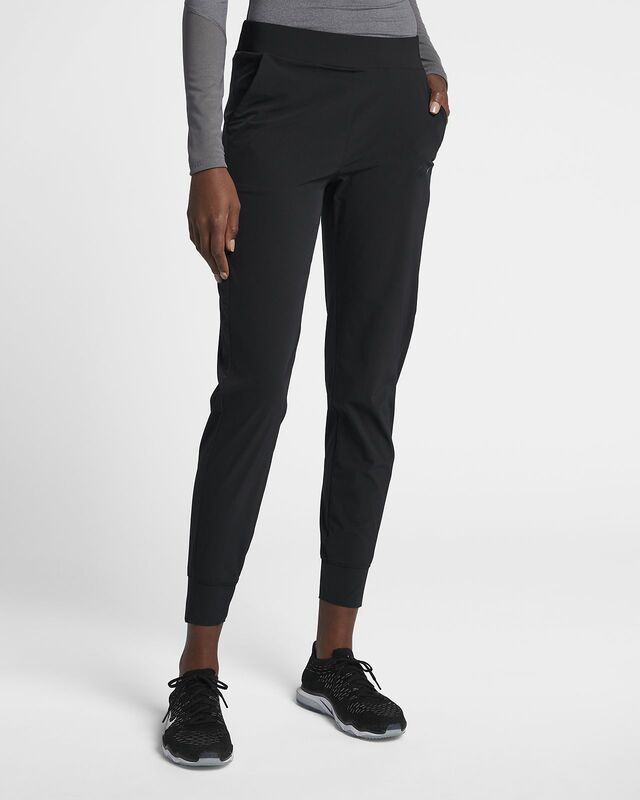 The Nike Bliss Lux Women's Mid-Rise Training Trousers feature a tapered design to help reduce distractions, and stretch fabric for natural range of motion during your workout. 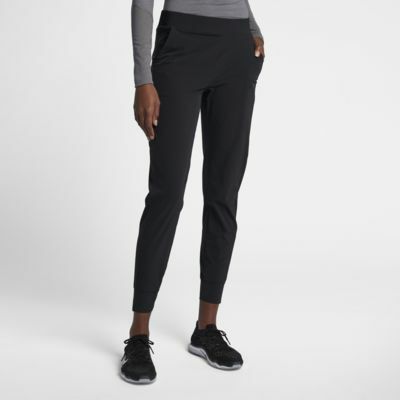 The Nike Bliss Lux Women&apos;s Mid-Rise Training Trousers feature a tapered design to help reduce distractions, and stretch fabric for natural range of motion during your workout. Nike Flex fabric stretches with your body for natural range of motion. Tapered design helps reduce distractions. Elastic waistband for secure comfort. Have your say. Be the first to review the Nike Bliss Lux.